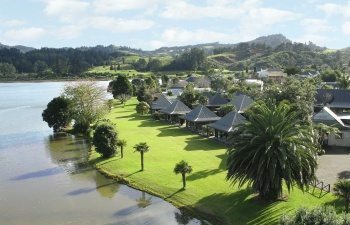 With its relaxed laid-back lifestyle, golden beaches and unspoilt natural landscapes, the Coromandel is the ideal place to chill out. Having said that, there’s so much to do and see here, you might not have time for too much ‘taking it easy’! 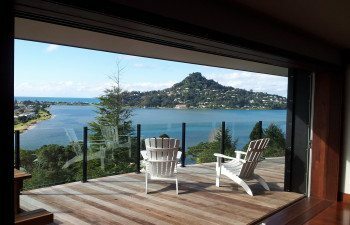 Approximately a two and a half hour drive from Tauranga and the Bay of Plenty and three hours from Auckland, the Coromandel Peninsula is one of the North Islands most popular getaway destinations. Jutting out into the Pacific Ocean on the East Coast of the Island, its 400km of coastline is hard to rival, and it offers charm and adventure in equal measure. 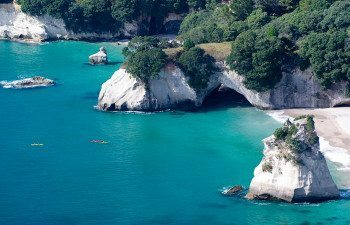 The coastal path walk to Cathedral Cove and enjoy time on the beach. 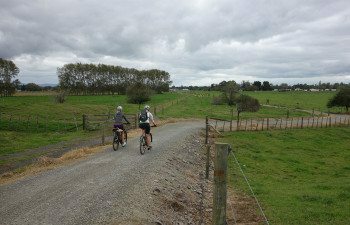 From digging your own hot pool at Hot Water Beach, to hiring a bike to explore the Hauraki Rail trail on one of our favourite New Zealand cycle routes, whether you want to relax and take it easy or get active and explore, you’ll find yourself at home in The Coromandel. The area is a paradise for keen walkers. The Coromandel Coastal Walkway is a favourite of ours; offering stunning views across the coastline and out to the ocean once you reach the top of the peninsula. 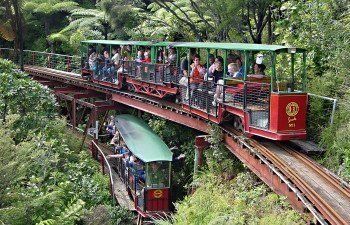 Other favourites include the Karangahake Gorge historic walkways and the challenging Pinnacles Walk, an overnight walk that climbs up through the mountain ranges. 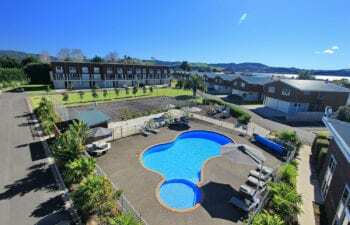 Coromandel Town is a picturesque colonial gold rush settlement with charming Victorian architecture and a healthy mix of beaches and forests to explore. 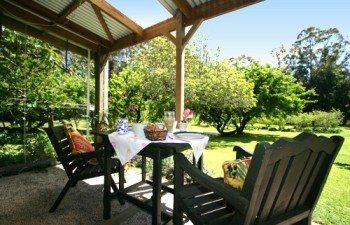 Alternatively, why not quench your thirst in Paeroa; the official birthplace of New Zealand’s home-grown soft-drink, Lemon and Paeroa. Grab a bottle and stroll the streets whilst browsing the various antique shops. 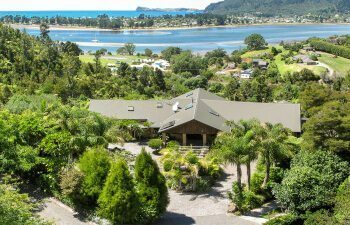 Accommodation in the Coromandel is hard to beat, with most places to stay offering superb views and wonderful l hospitality. 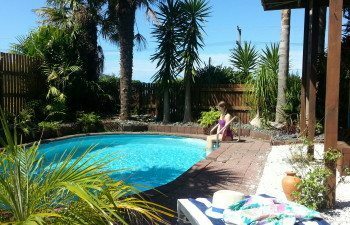 A favourite of our is Sunlover Retreat; a boutique B&B set high up on the hills overlooking the ocean and offering a real home from home feel for guests. 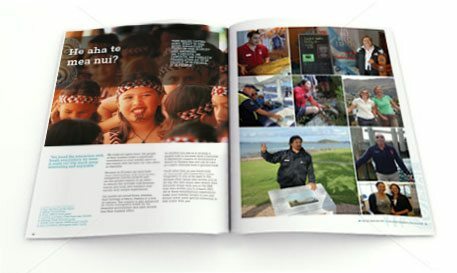 Want to know more about the Coromandel and what is has to offer? 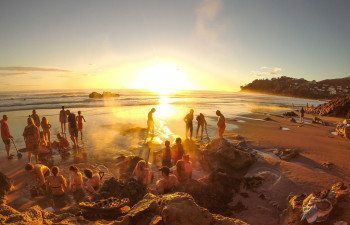 Whether you’re a first-time visitor or making a return, there’s no-one better equipped to help you plan the perfect holiday to New Zealand. Every member of our team has travelled the country extensively, with many living there for several years. 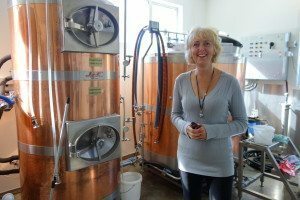 Karen and Neil Vowles run the Pour House restaurant and craft brewery in the picturesque coastal village of Hahei. 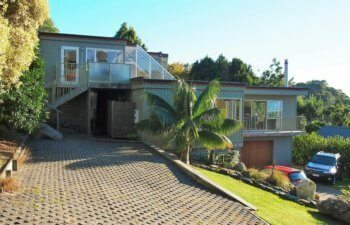 Originally from Cheshire in the North of England, Karen loves the Coromandel and recommends down time on some of the regions wonderful beaches as well as the beautiful walk to Cathedral Cove.